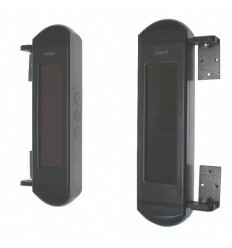 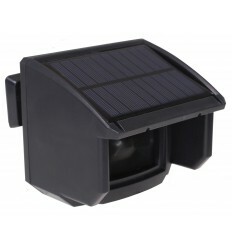 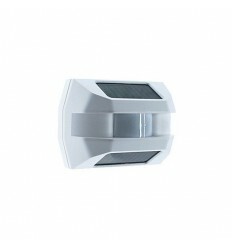 4 x sets of Solar Laser Beams (can be mounted up to 100 metres apart). 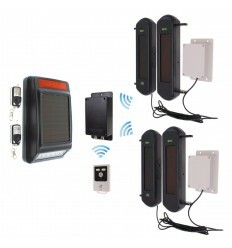 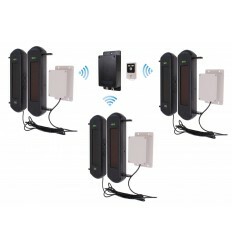 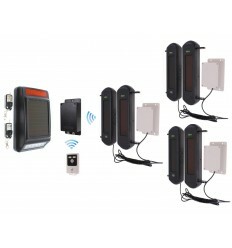 4 x Wireless Transmitters (connected to the Beams by cable). 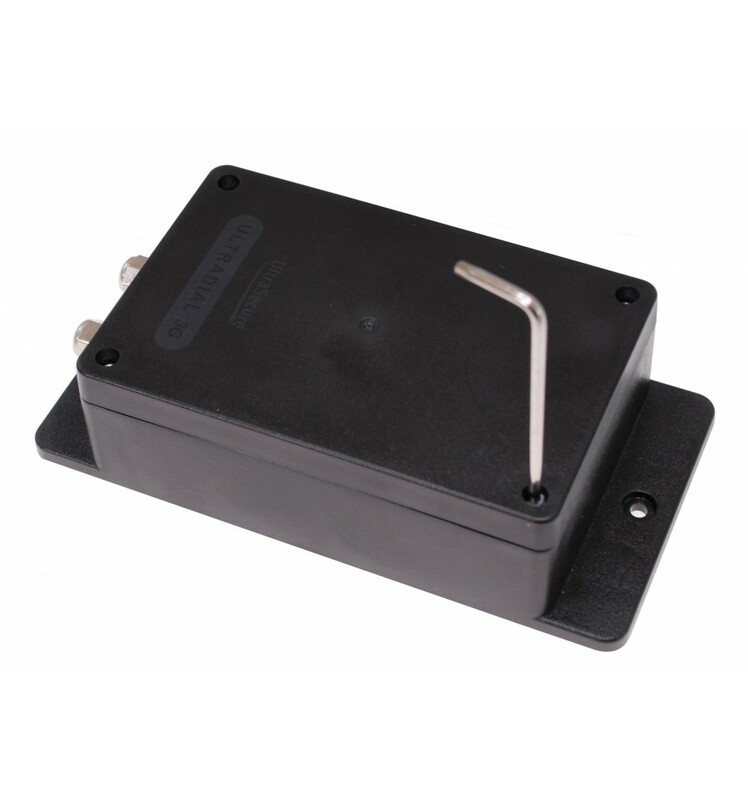 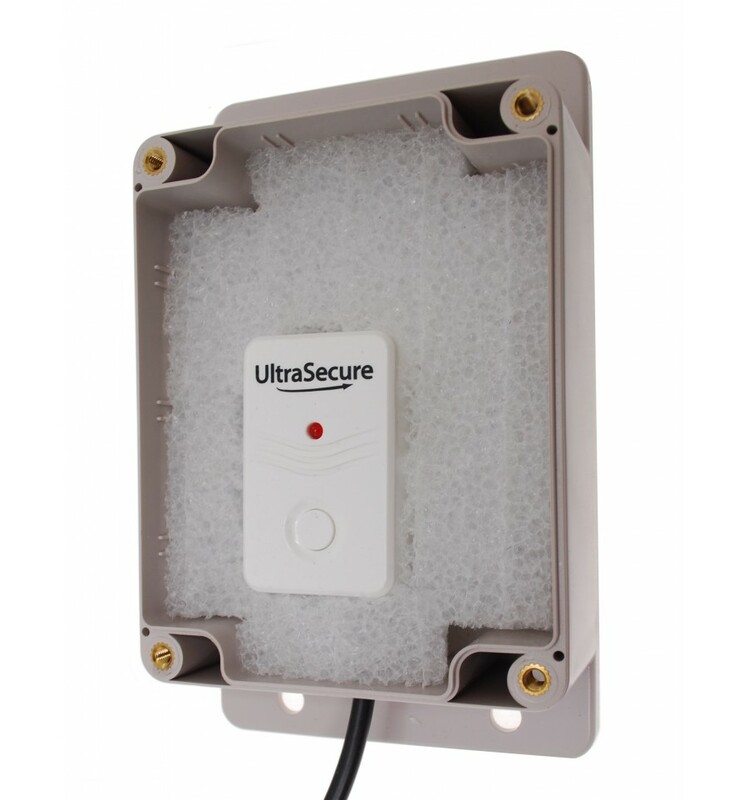 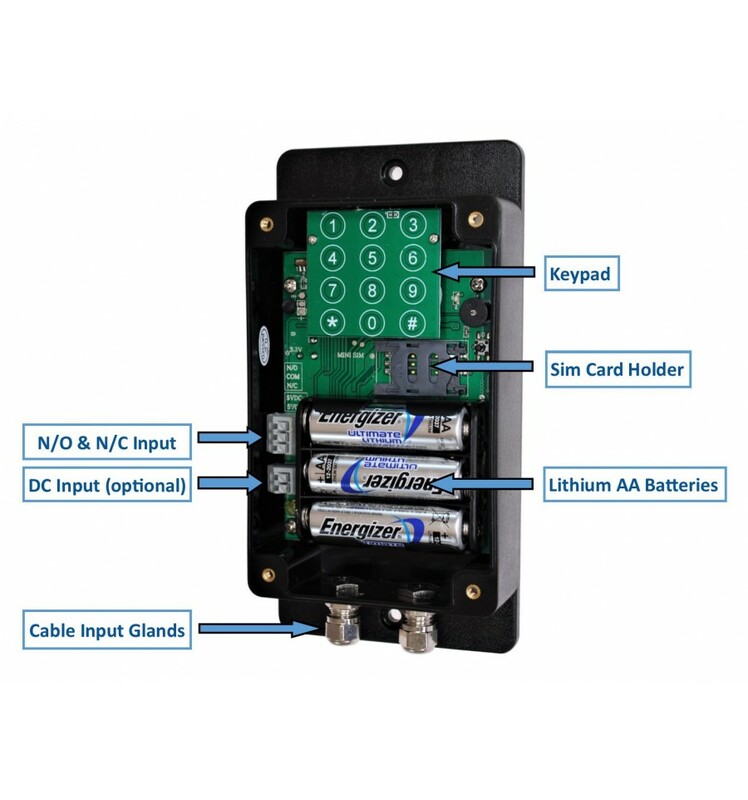 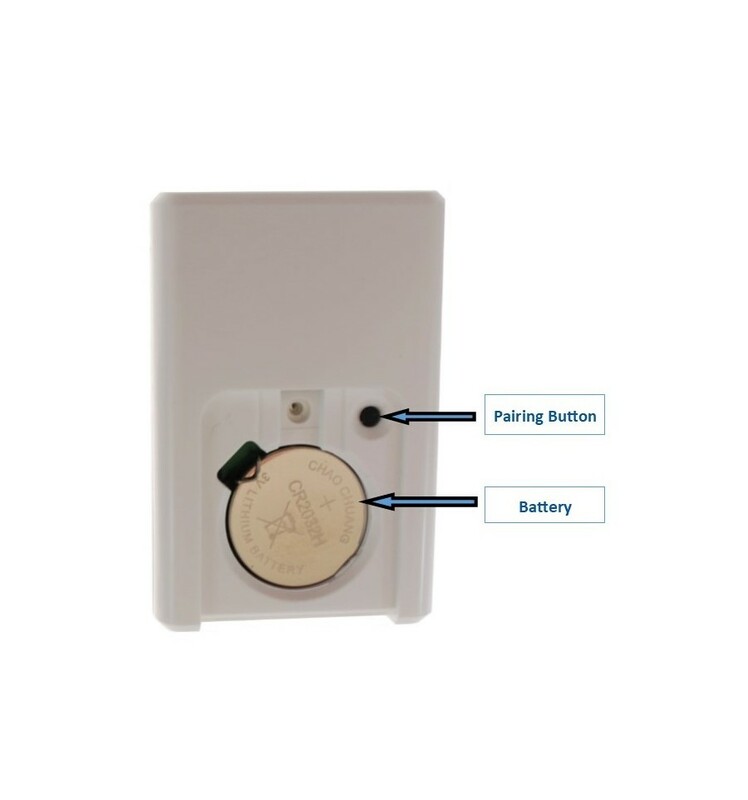 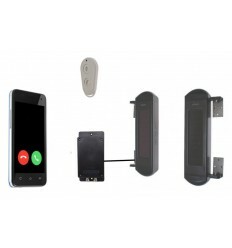 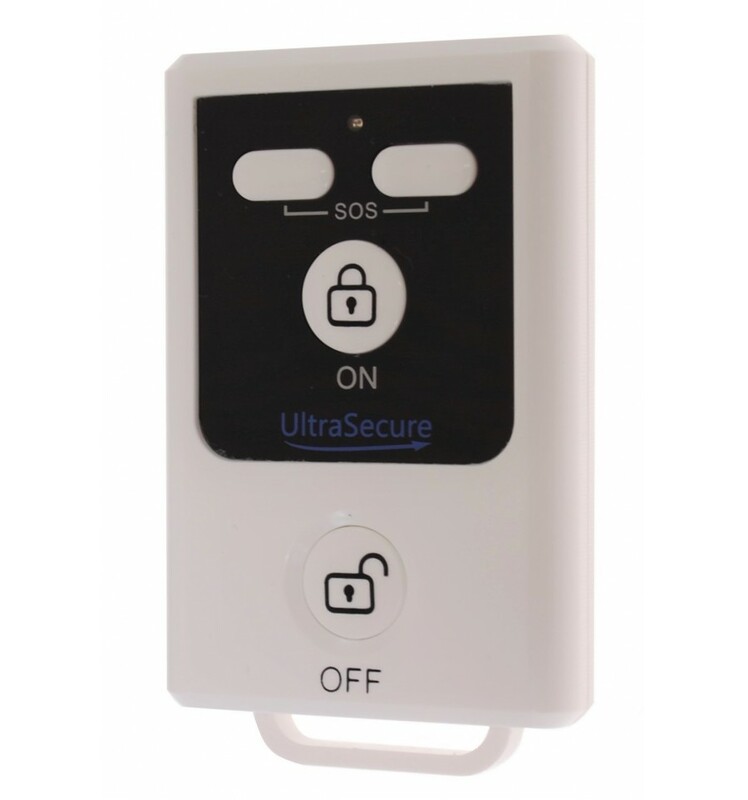 For locations with No Access to a Power Supply, and allowing the GSM Dialler to be safely hidden away, it will silently contact key-holders by Phone & SMS !! 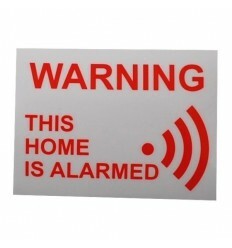 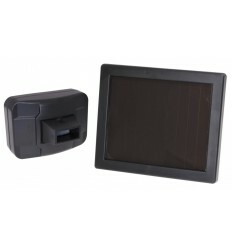 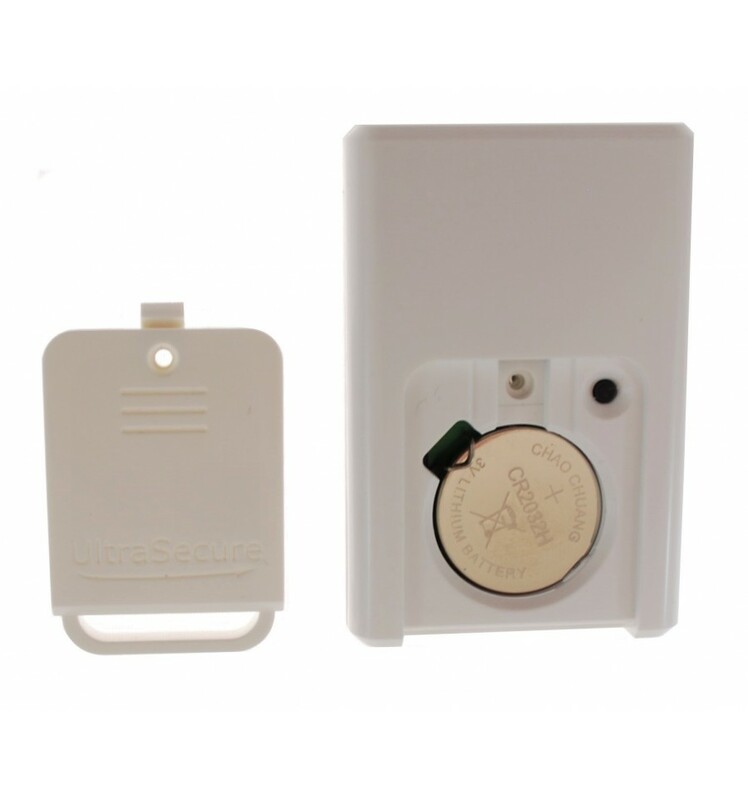 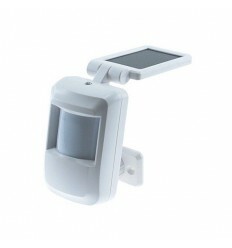 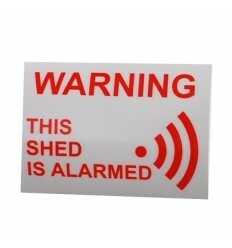 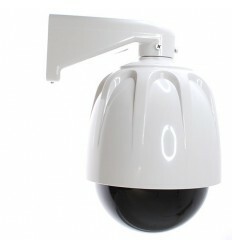 The Alarm is Armed & Disarmed using Remote Control from up to 100 metres away. 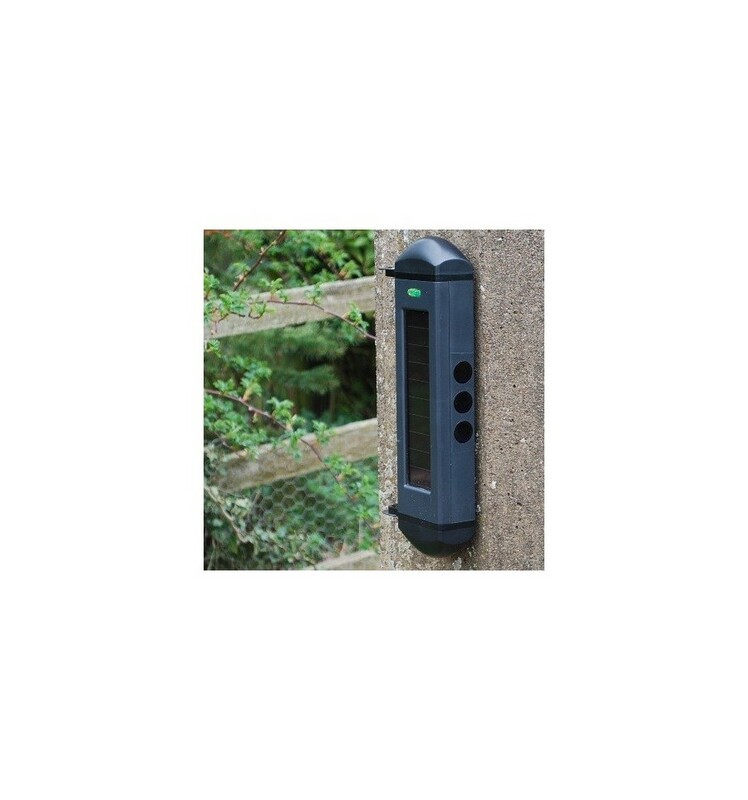 The four sets of Laser Beams are powered by built in lithium batteries which are charged and maintained by the built in Solar Panels, they need to be mounted (lined up to each other) up to 100 metres away (can be less) using the brackets supplied. 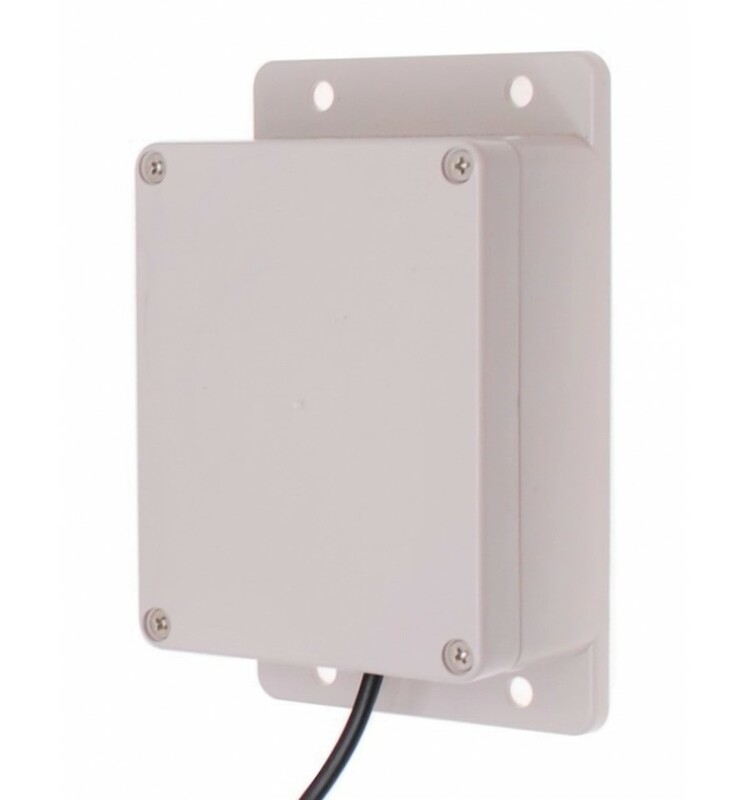 Each set of Beams have a pair of invisible infrared Beams (60 mm apart) where both need to be breached at the same time (this avoids false alarms from small animals). 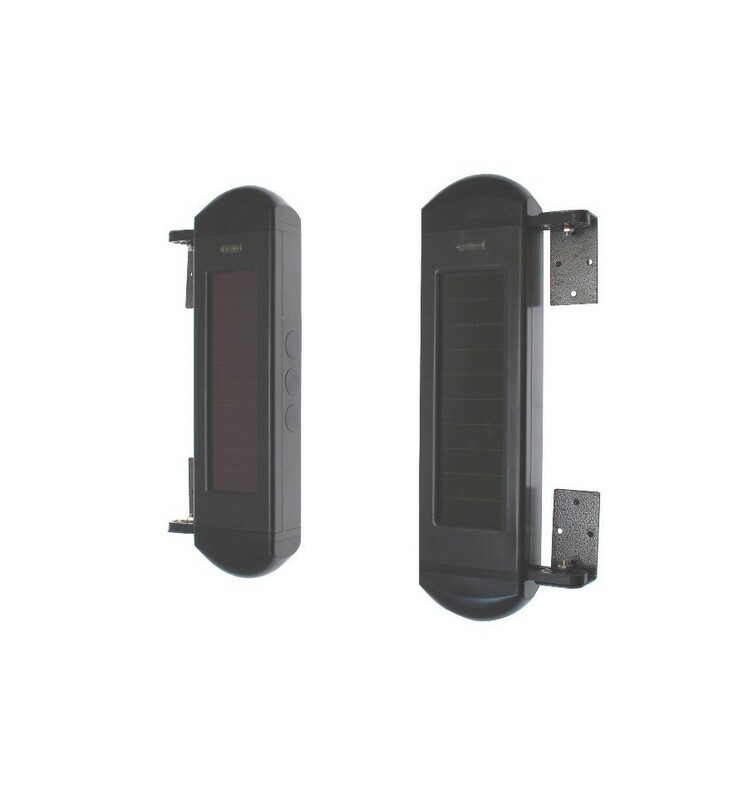 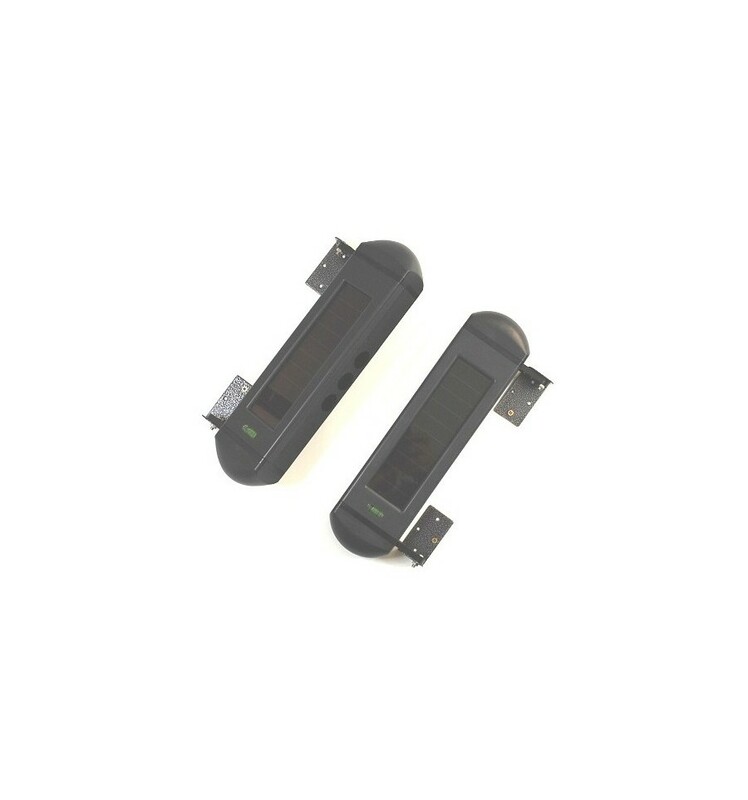 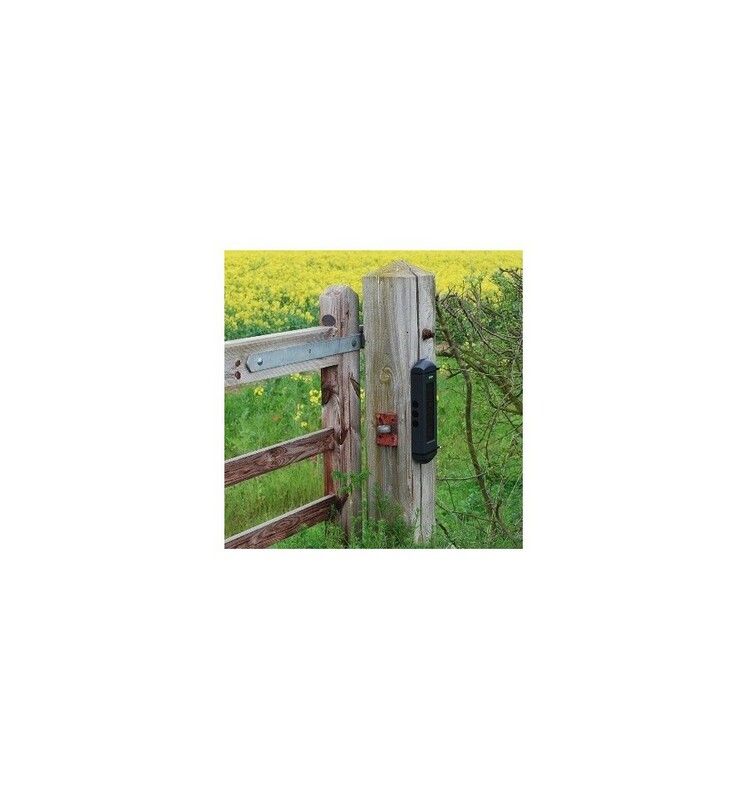 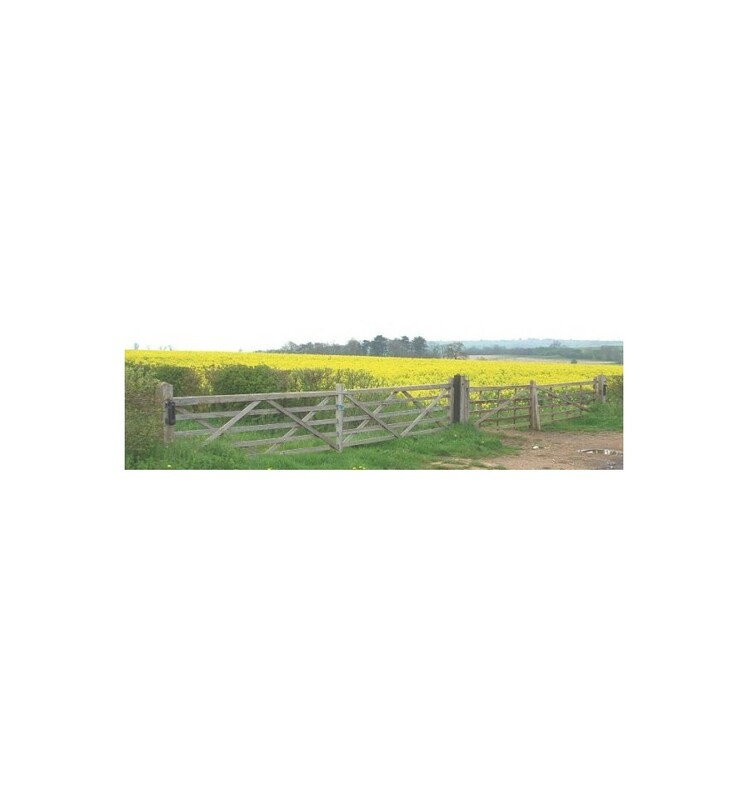 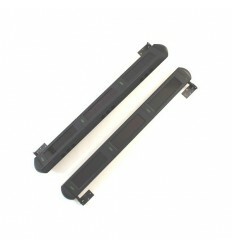 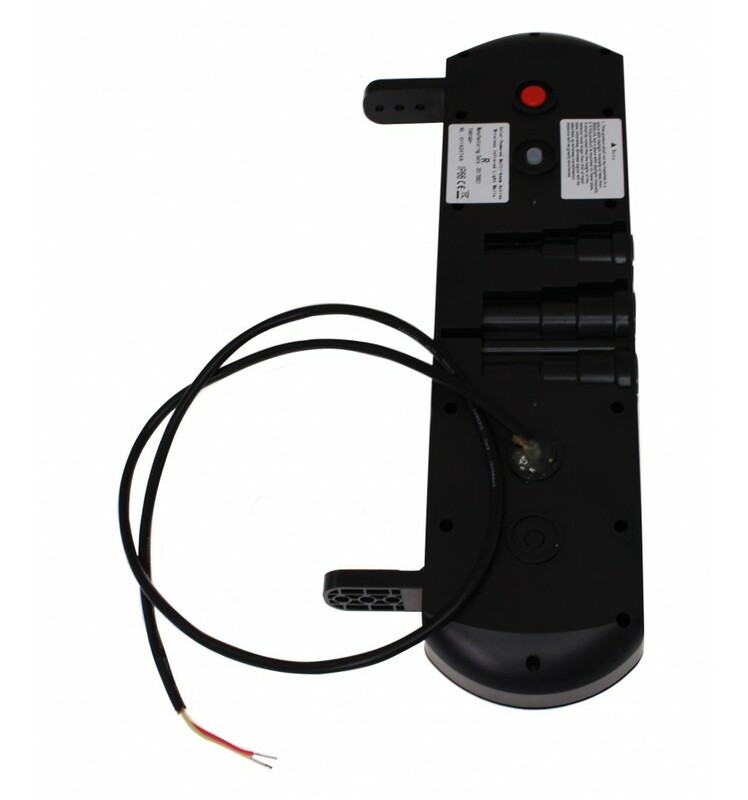 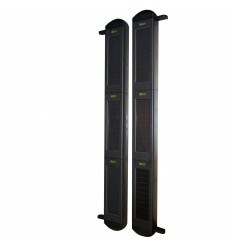 One of the Beams in each set is supplied with a twin core cable which is connected into a Battery powered Wireless Transmitter which would normally be fitted onto the back of a Post. 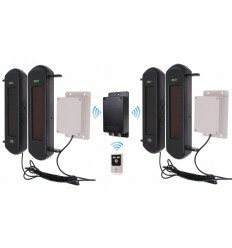 All transmitters connect the Dialler by a Wireless signal from up to 30 -40 metres away. 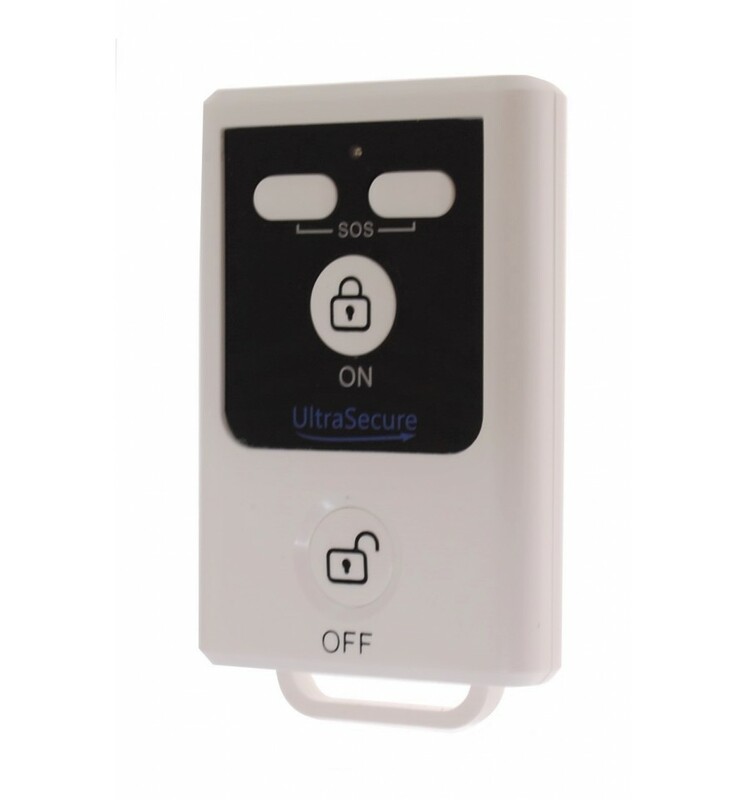 The complete system is Armed or Disarmed using the Remote Control supplied (further remote controls can be purchased) from up to 100 metres away. 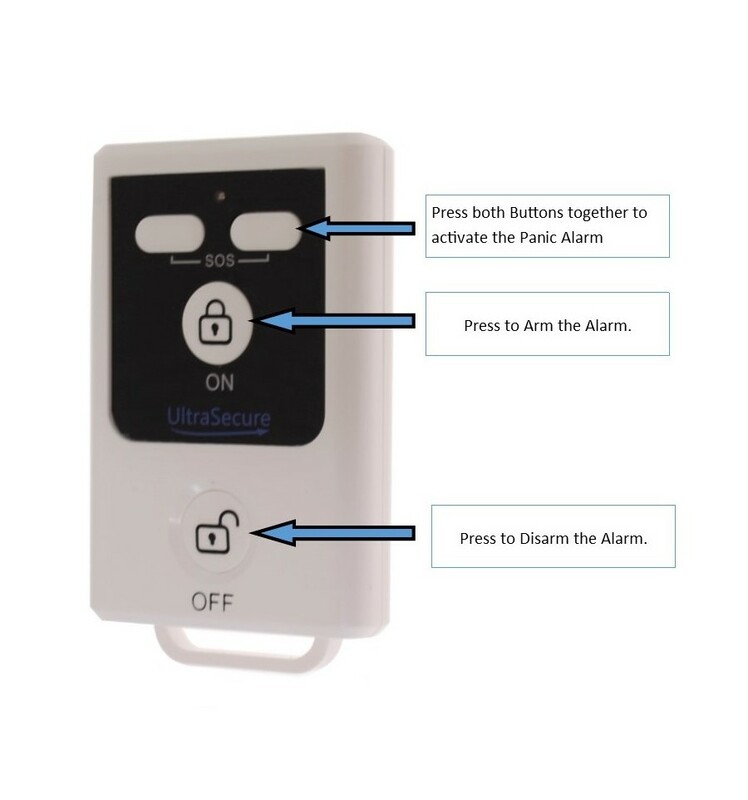 When triggered the Alarm will silently contact up to three key-holders by Telephone (with your personal pre-recorded message) and SMS. 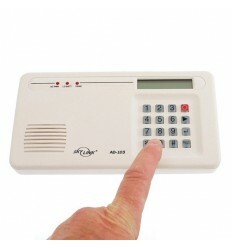 You can select to turn the calls or text message off during programming. 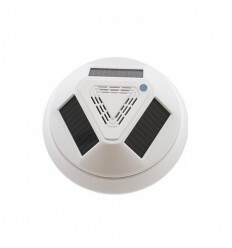 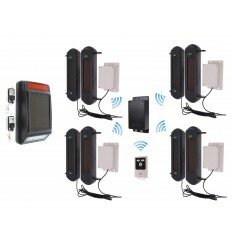 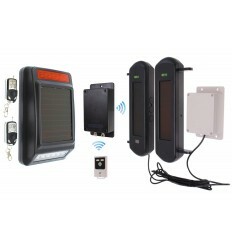 If you have also added one or more Solar Sirens, these can be making all the sound in a nearby location taking all attention away from the Alarm. 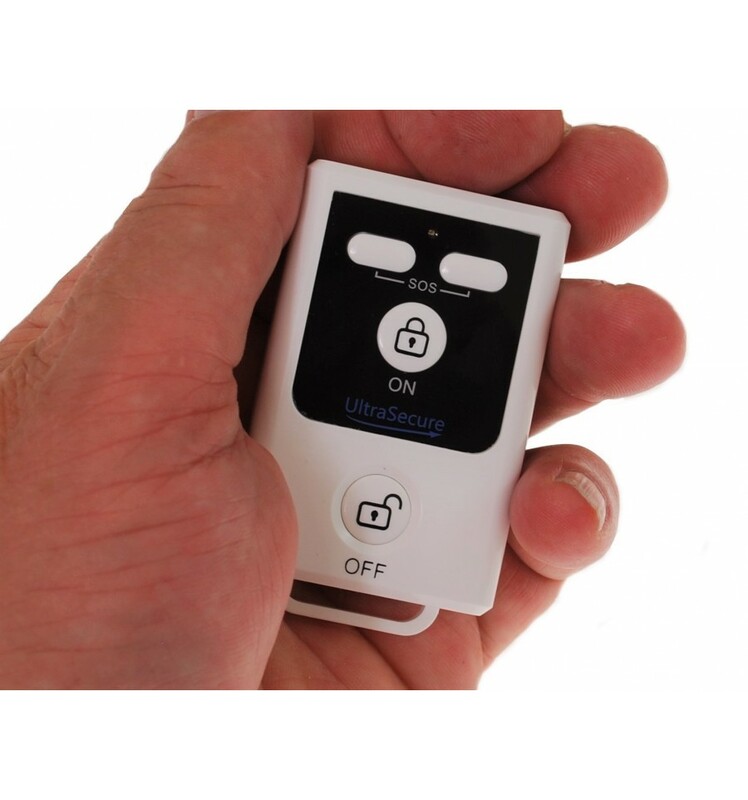 The Alarm is Armed & Disarmed by using the Remote Control from up to 100 metres away, up to 9 Remote Controls can be used with each Alarm. 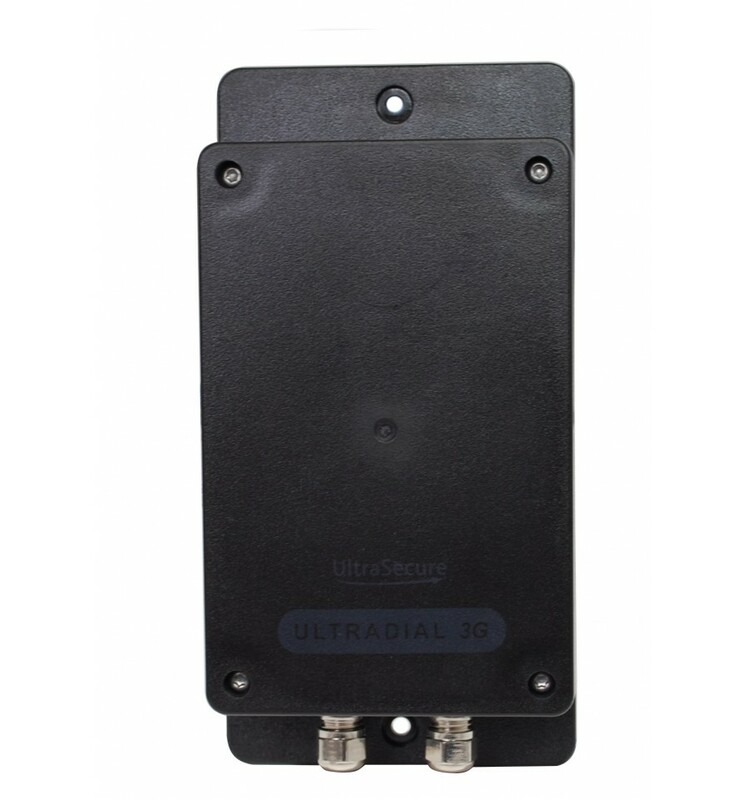 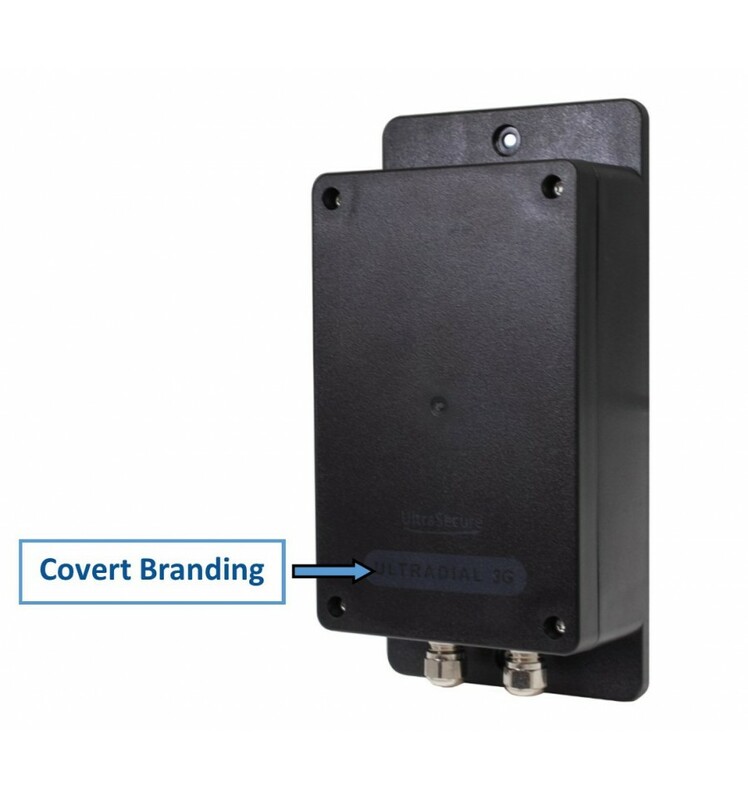 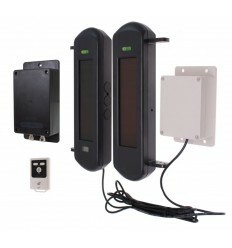 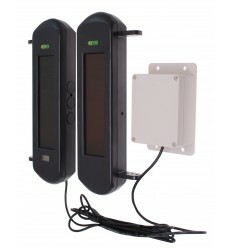 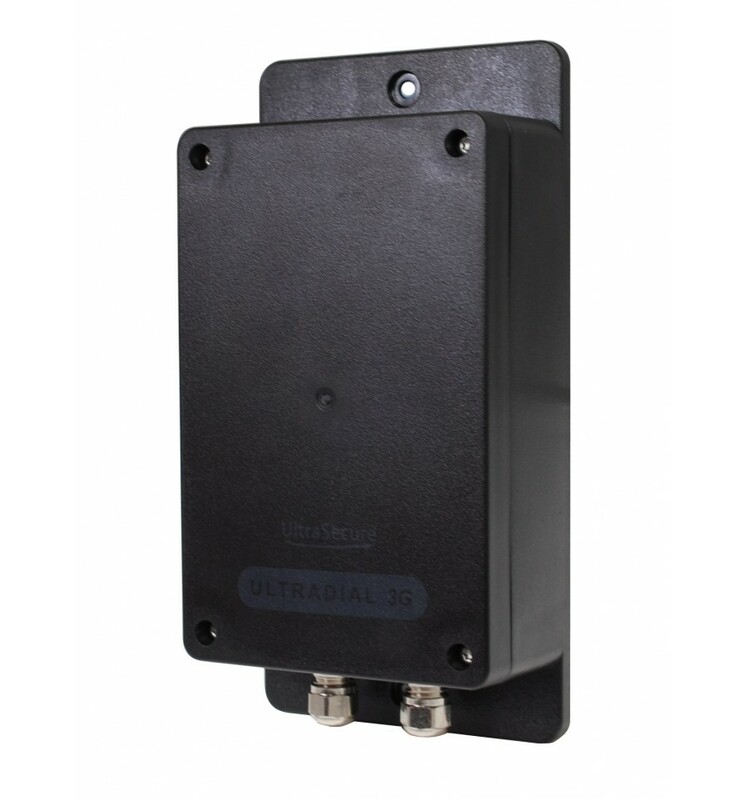 The Wireless Transmitters supplied connected to the Beams are powered by a CR2 Lithium Battery and are mounted inside a weatherproof mounting box, the transmission range back to the UltraDIAL is 100 metres (line of sight) which equates to around 30 - 40 metres in most applications). 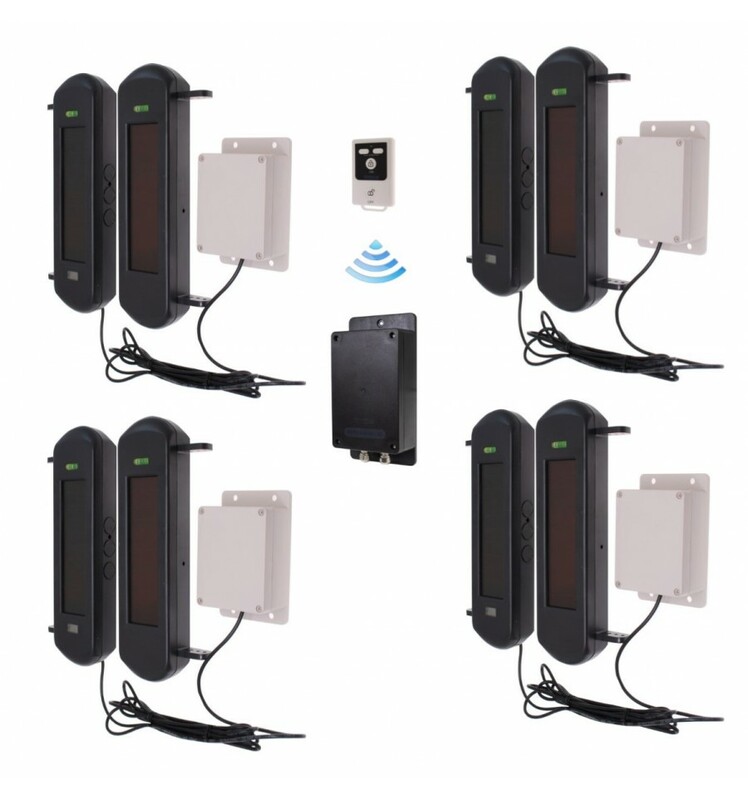 4 x sets of 1B Beams (with cable connection). 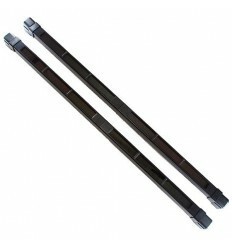 4 x sets of Beam mounting Brackets. 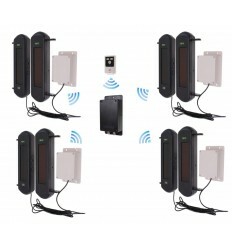 4 x Wireless Transmitters inside Mounting Boxes. 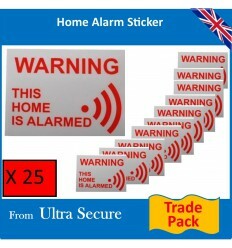 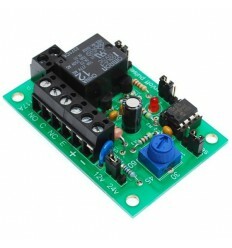 1 x UltraDIAL 3G GSM Alarm.